This March 2013 issue of ‘Livestock Matter(s)’, gives a round-up of livestock development news, publications, presentations, images and upcoming events from ILRI and its partners. Download a print version – or sign up to get Livestock Matter(s) in your mailbox each month. ‘Ireland’s minister of state for development and trade Joe Costello earlier this week launched the second phase of a joint research project designed to increase access of poor farmers and dairy producers to services and markets in Tanzania at the cost of €1.4 million (Sh2.8 billion). 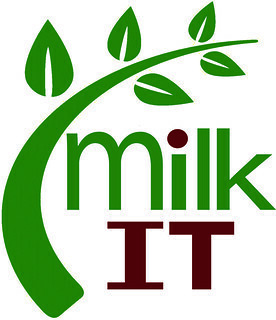 ‘The “More Milk Dairy Market Hub” research project, jointly implemented by ILRI and Sokoine University of Agriculture, will run for four years and will focus on growing and improving the systems that farmers are currently using to sell their dairy products, according to the press statement issued by the Irish Embassy in Dar es Salaam. Caring for newborn piglets in northeast India, 2011 (photo by ILRI/Ram Deka). A program helping rural Indian farmers improve their livelihoods by helping them to raise pigs more efficiently is the highlight of a new annual report by a project coordinated by ILRI. The project, ‘Enhancing livelihoods through livestock knowledge systems’, is a partnership between the Sir Ratan Tata Trust, the Navajbai Ratan Tata Trust and ILRI that was started in 2011. The pig farming component of the project is being implemented in four Indian states: Jharkhand, Arunachal, Mizoram and Nagaland. ILRI project on ecohealth featured at the 2013 Prince Mahidol Award Conference ILRI experiences in using One Health and EcoHealth approaches to better manage emerging zoonotic diseases (passed between animals and people) were featured during a poster session at the 2013 Prince Mahidol Award Conference in Bangkok, Thailand, from 29 Jan to 2 Feb 2013. The theme of the conference was: “A world united against infectious diseases: Cross-sectoral solutions”. Integrating rights into livestock microcredit programs (photo by ILRI/Tezira Lore). A strategy simultaneously enhancing women’s livelihoods and rights, which can also empower other marginalized groups, was the focus of discussions at a day-long workshop on integrating rights into livestock microcredit and value chain development programs for empowering women. The Biosciences eastern and central Africa-ILRI (BecA-ILRI) Hub, based in Kenya, has been awarded a grant to expand its research on genetic resistance to cassava brown streak disease and cassava mosaic disease, which have devastated crops across the region. The US$100,000 grant, awarded by the Illumina Agricultural Greater Good Initiative, a developer of life sciences tools based in San Diego, United States, was given in the form of sequencing reagents to aid diagnostic research. It will also include a year of training and support for BecA-ILRI staff in data gathering and interpretation. The worm-resistant red Maasai sheep of East Africa (photo by ILRI). 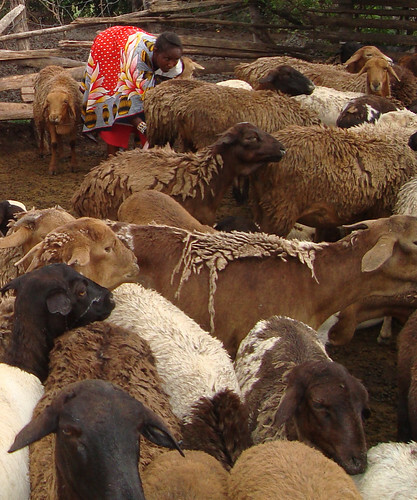 Sheep play an important role in the rural economy of Ethiopia, but productivity is among the lowest in sub-Saharan Africa. Simultaneously, demand for sheep products is increasing rapidly. Improving productivity can significantly increase the incomes of smallholder farmers and pastoralists, while enhancing national food security. 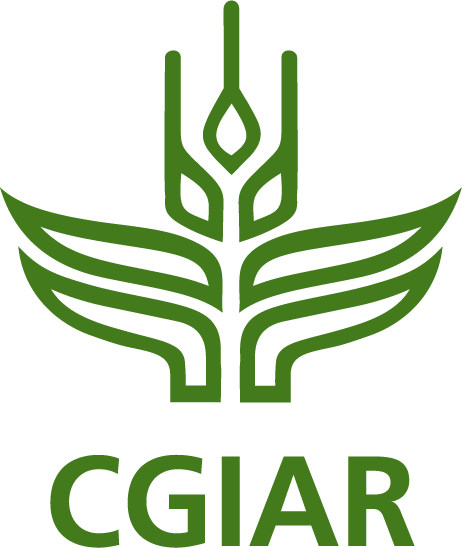 In honor of International Women’s Day, this post highlights some of the efforts under way across CGIAR to alleviate gender inequalities. 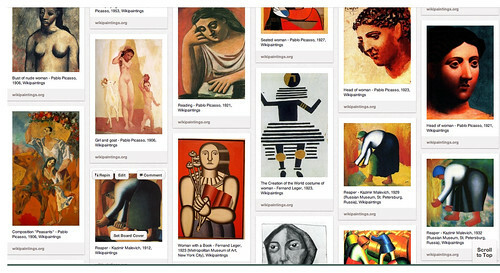 ILRI Pinterest page depicting artwork of women in livestock development, 8 Mar 2013. A recent article from ILRI gives a gendered perspective on how the rapid expansion of supermarkets and agricultural labor demand in Kenya could affect farming patterns and rural development. A comprehensive toolkit developed by the Safe Food, Fair Food project is being used by WorldFish, a member of the CGIAR Consortium, to assess food safety in the farmed tilapia value chain in Egypt. 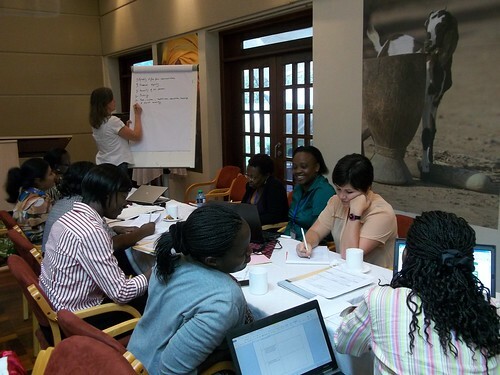 A 2 day workshop to refine the Livestock and Fish CGIAR Research Program Theory of Change was held in January 2013 in Nairobi. Participants developed a common understanding of the program design and the envisaged pathways to outcomes and impact; refined the program’s impact evaluation strategy and clarified related work on evaluation, impact assessment, learning, logic frameworks, impact pathways, program monitoring, outcome monitoring among others. more presentations . . .
To celebrate International Women’s Day, we feature a 13-minute filmed presentation of former ILRI gender expert Jemimah Njuki explaining why women are import in livestock development and also why livestock development is important: Farm animals can help millions of women raise the well-being of their households and communities. This month, ILRI staff helped scientists in the CGIAR Research Program on Climate Change, Agriculture and Food Security (CCAFS) and other institutions develop a 5-minute animated ‘whiteboard’ video: Cultivate the future: How learning together can mean learning better and faster—speeding research into use. This month we feature photos of ILRI’s MilkIT project in India and Tanzania. 7–10: Apr: ILRI Board of Trustees Meeting: ILRI, Addis Ababa, Ethiopia. 10-12 Apr: Global Feed and Food Congress: Sun City, South Africa. 29–30 Apr: International Conference on Food Security and Nutrition 2013: Johannesburg, South Africa.